The Queer Eye guys have taken over Time Out! 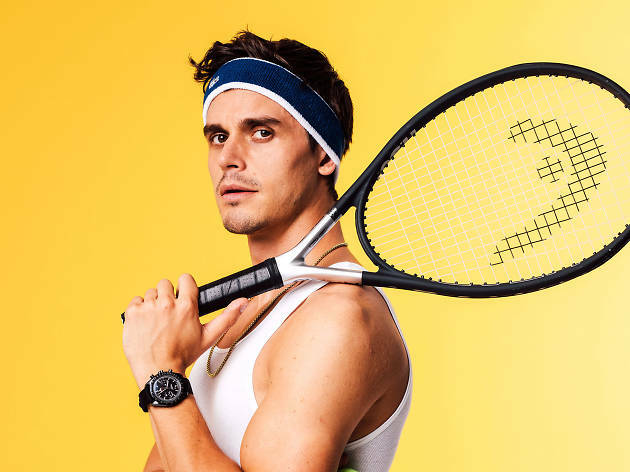 The show’s resident food and wine expert Antoni Porowski is no stranger to NYC, having cut his teeth here in his early years. (He’s even planning to open up a restaurant in our fair city.) We sat down with the gorgeous gourmand to go through his life’s biggest turning point and what he digs doing here. If you’re looking for a Antoni-worthy food-and-drink primer, look no further than our roundups of the best restaurants in NYC, best bars in NYC and best rooftop bars in NYC.